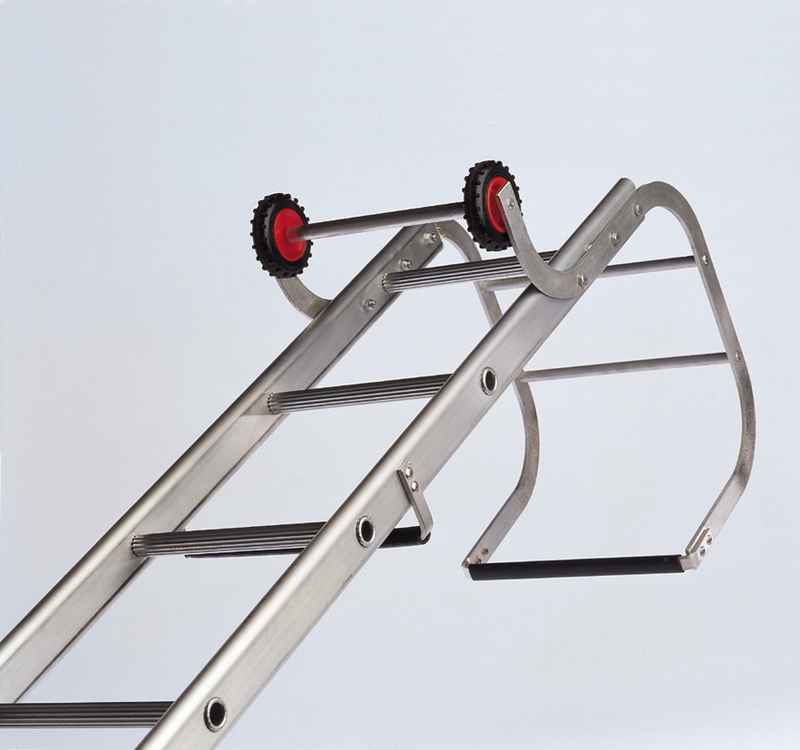 With its ridge hooks this ladder is the safest way to access any sloped roof. Do you need to extend your roof ladder? Just click the button below.